" New semester blues? Take a break and de-stress yourself! 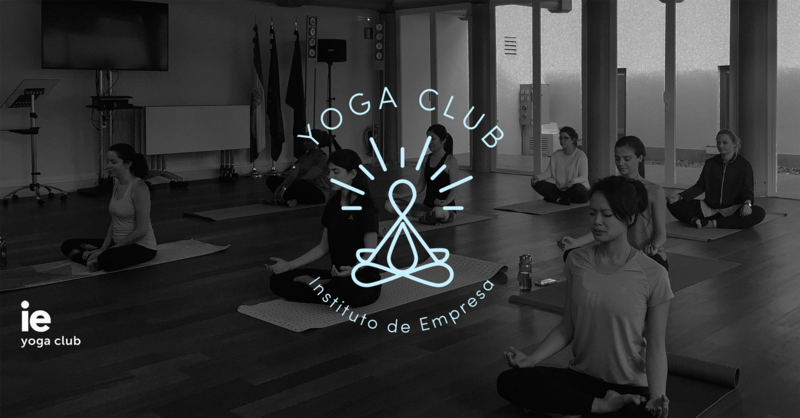 Connect your mind spirit and body in our weekly Yoga Sessions! We got something for everyone from beginners to more experienced! Mats provided! Small 3 Euros fee for supporting the certified instructor expense. Feel free to contact us for anything :) See you Thursday. Namaste!"